A gentle, delightful hand wash that will leave hands clean and fragranced with the signature scent of No. 84. 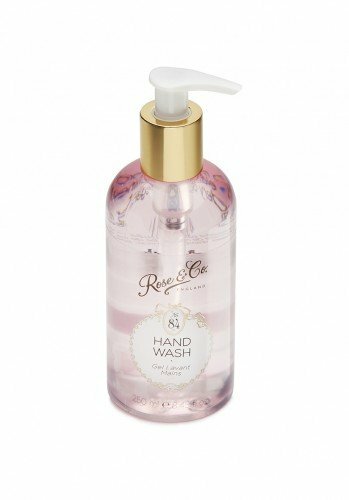 This Rose & Co. No.84 Hand Wash is part of the new No.84 signature range from Rose & Co.